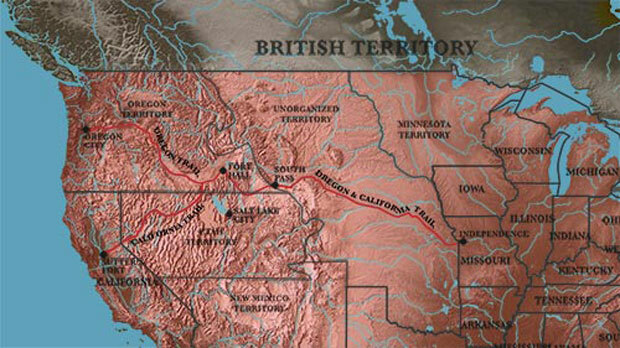 The California trail is a historic trail that stretched about 2000 miles west across the United States running from the Missouri river area to the state of California. Many types of people traveled this trail and endured many hardships during their travels. At The California Trail Interpretive Center we celebrate the journey of travelers on the California Trail. With Exhibits, activities, programs, and our annual trail day’s event we hope to spread the rich history of the California Trail and those who journey on it.